Escape the stress this Christmas with these handy hints for making the festive season easier. 2. 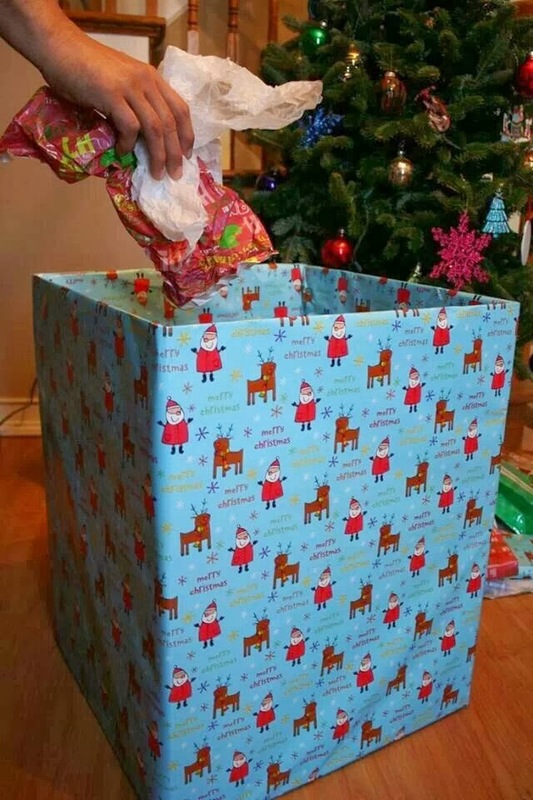 Keep Christmas Day mess to a minimum by using a cardboard box wrapped in gift paper as your rubbish bin. 3. 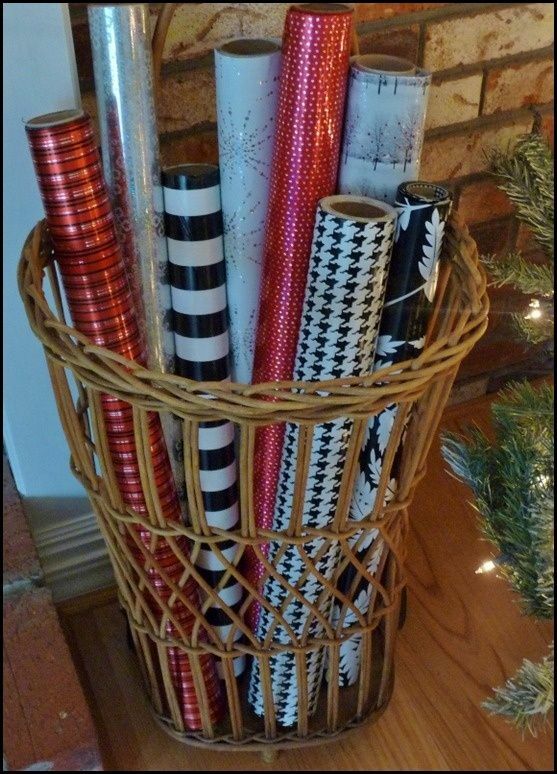 Store your Christmas wrapping paper in a household bin. This keeps it all together – and very tidy! 4. 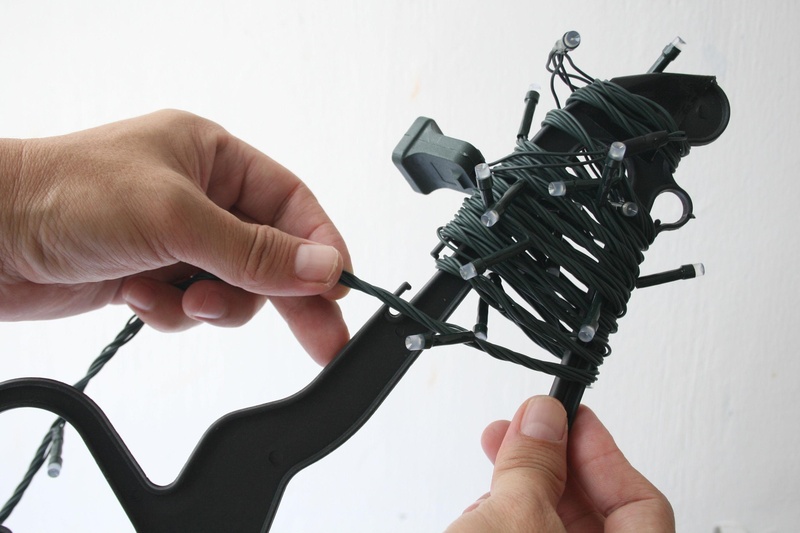 Wrap your Christmas lights around a hanger to keep them from getting tangled. It one saves many precious minutes when putting the tree up! 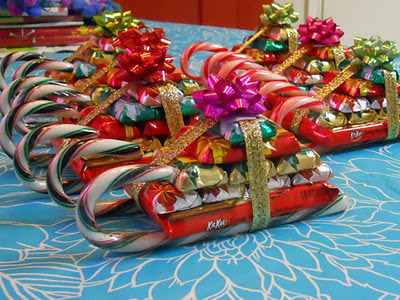 Do you have a tip to make Christmas easier? Let us know via the comment box below.